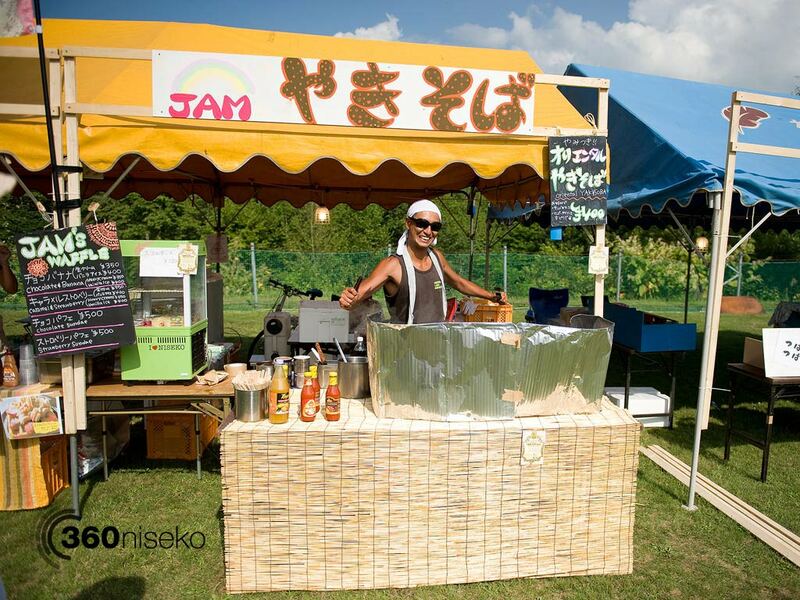 The Hirafu Summer Festival is on tomorrow and will be held at Sunsports Park from 12:00 until 21:00. 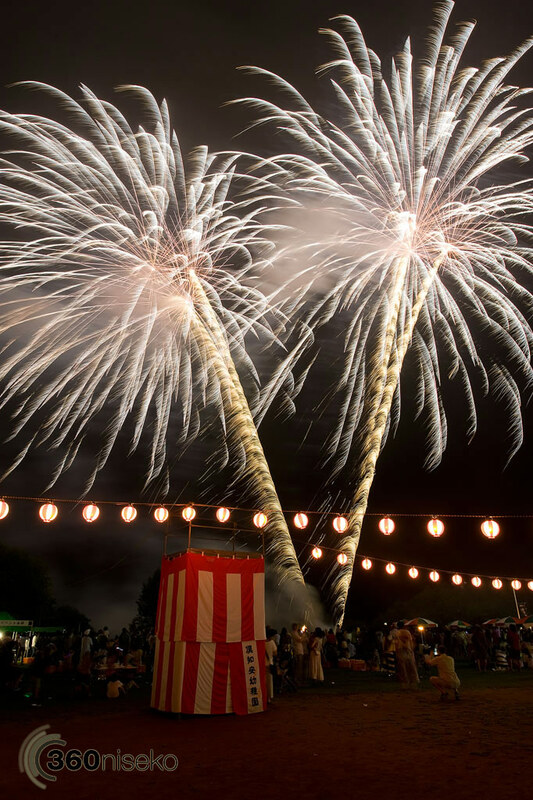 “Hirafu’s summer festival of bon dancing, taiko drumming, yukatas, food & drink stalls, fireworks, giveaways and more. Every town in Japan has its own summer festival and this is Hirafu’s. This 2 spot virtual tour was taken a few years ago. 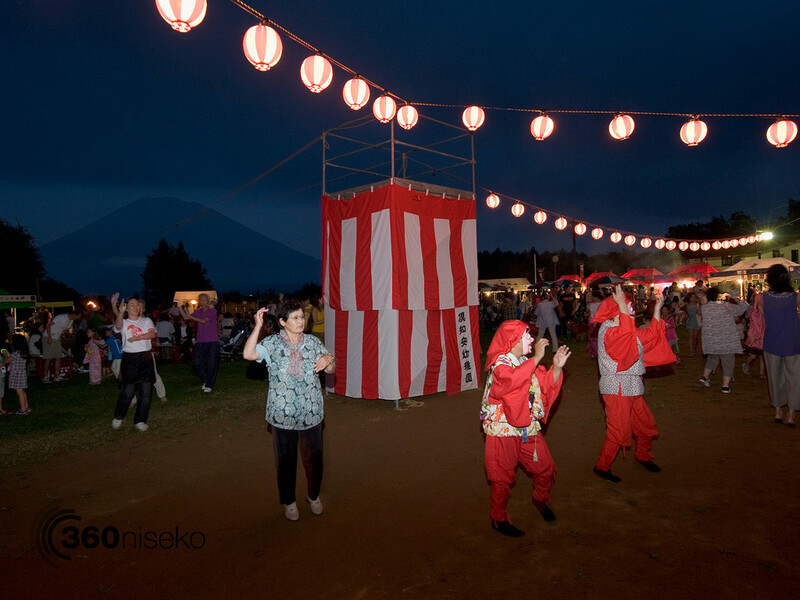 The first panorama shows people dancing around the tower doing the “Bon Odori dance“. Click the white target to take a look at the evening Yotei Daiko drumming performance. 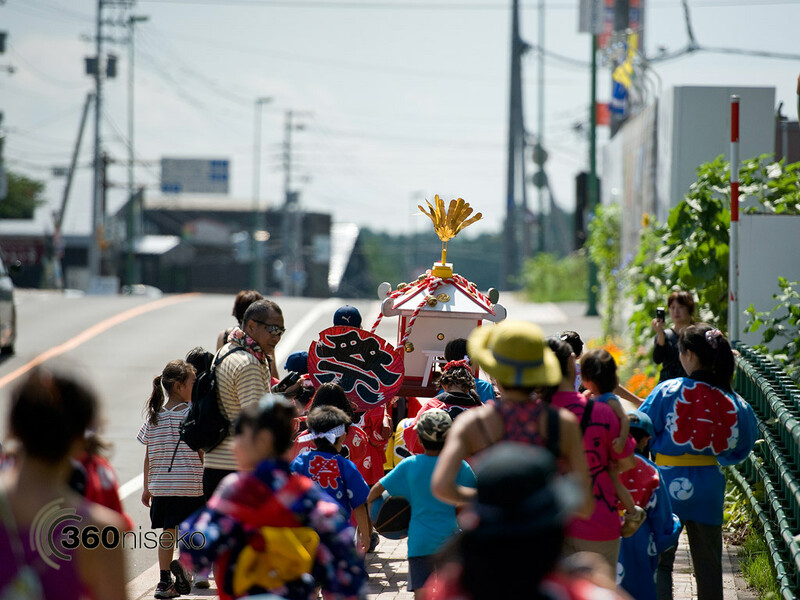 More info and images can be found on the Hirafu Matsuri Facebook page.